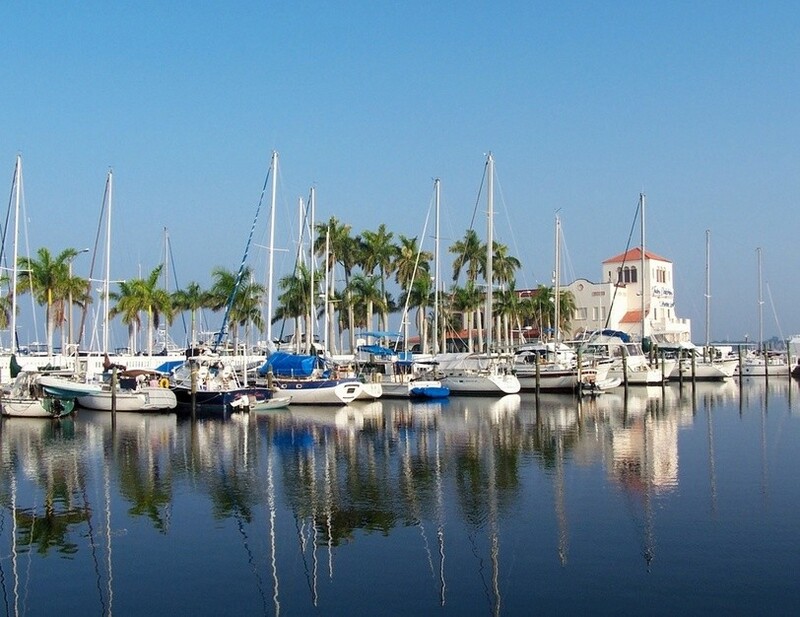 More good news for the Bradenton/Sarasota Real Estate Market:Forbes.com names the North Port-Bradenton-Sarasota area as #1 area where Americans are hunting for homes! All of the top 10 cities “picking up strength” are in the Sun Belt. Florida dominates the list with five snow bird hubs in the top 10: theNorth Port-Bradenton-Sarasota area (No.1), Fort Lauderdale-Pompano Beach (No. 4), Cape Coral-Fort Myers (No. 5), West Palm Beach-Boca Raton (No. 6), and Orlando-Kissimmee-Sanford (No. 10). In Bradenton a little over six times as many people from outside the area were looking for properties there as the number of people living there looking for properties elsewhere. Another sign of improving health in the Florida real estate market: Existing home sales along the coasts picked up somewhat dramatically this year, even in the slower summer and early fall months. Give us a call at 941866.1666 if we can help you buy or sell a property in Bradenton / Sarasota, Florida.